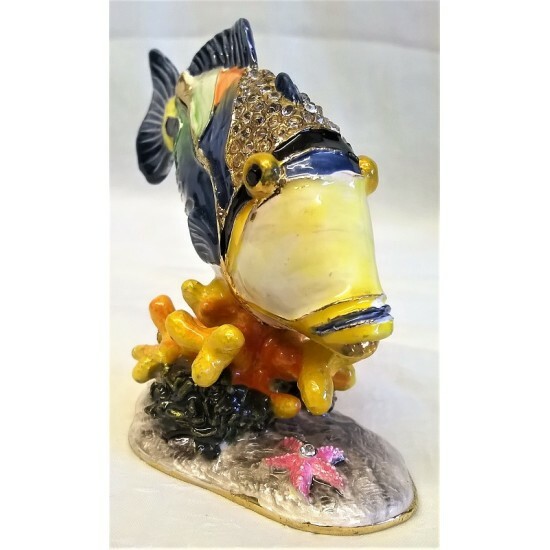 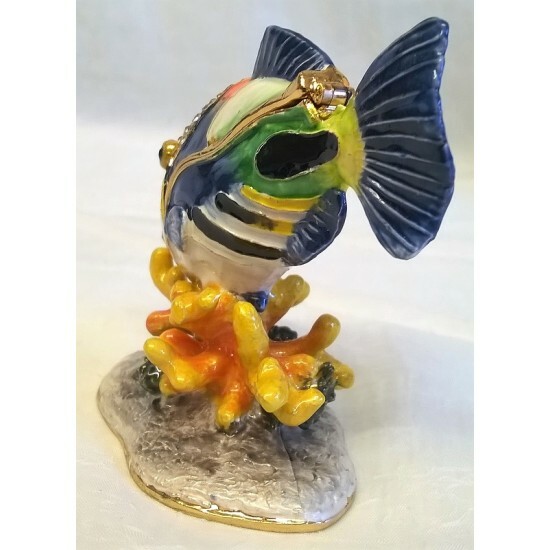 This beautiful Lobster design Cobridge Stoneware baluster vase was made in 1999, it is not a desig..
YH Art's wonderful range of hand-crafted tubelined porcelain plaques are made with high-fired glaz.. 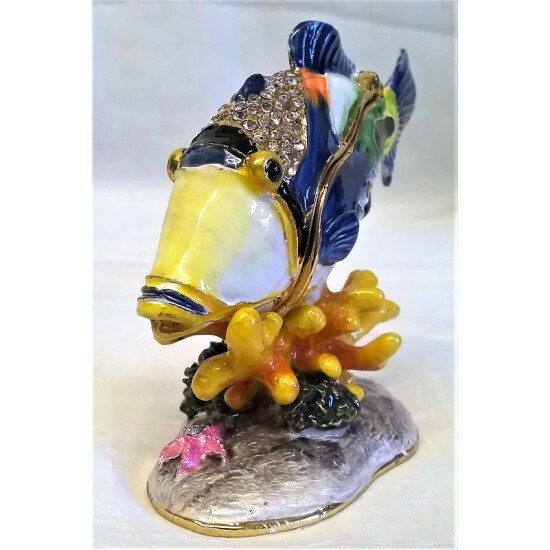 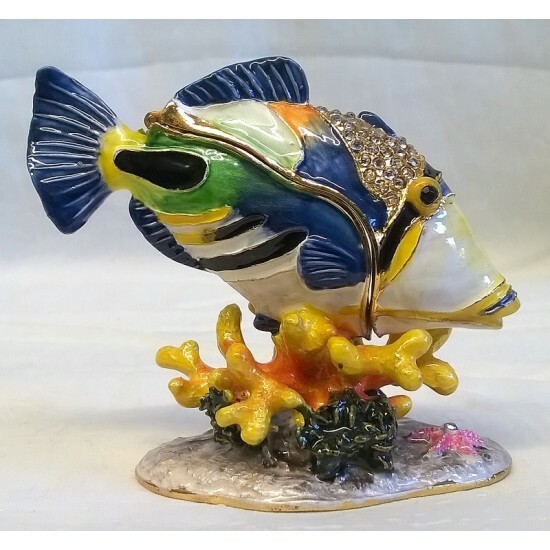 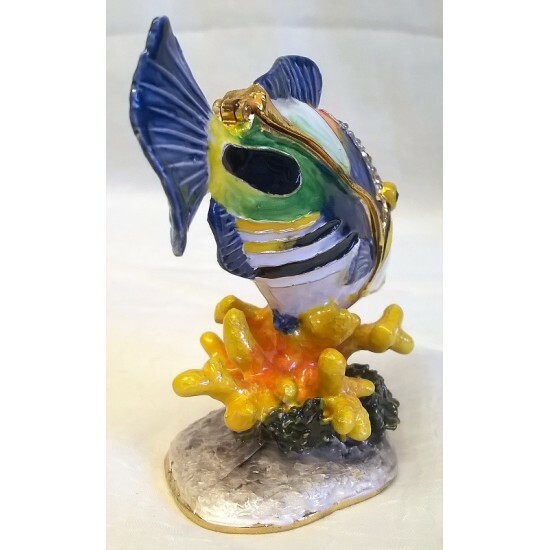 This wonderful Clownfish is from the Juliana Treasured Trinkets Collection, a fine q.. 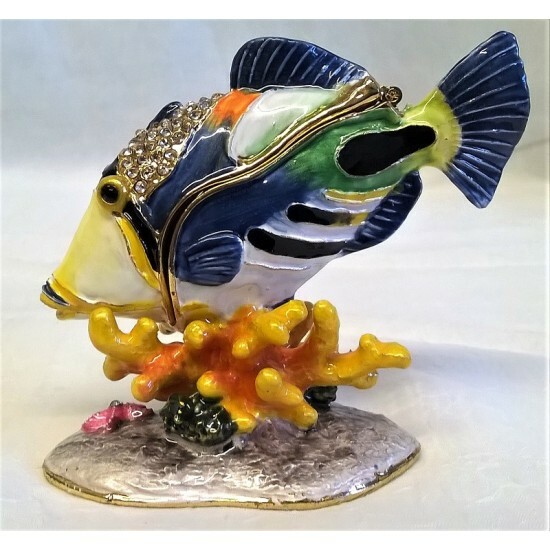 This wonderful shark is from the Juliana Treasured Trinkets Collection, a fine quali.. 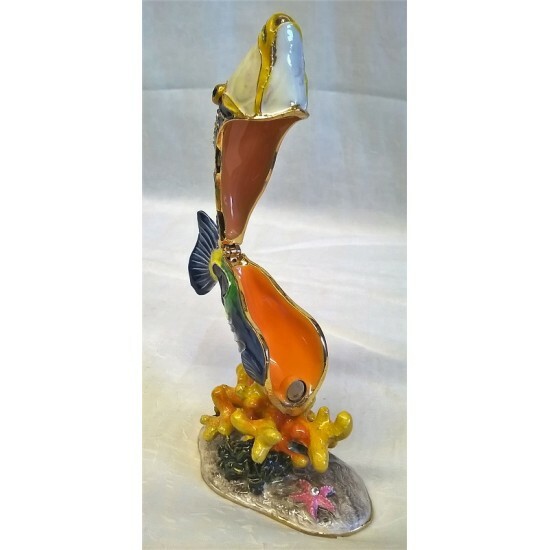 This lovely art glass stingray is from the Juliana Objets D'Art collectionBeing handmade, ever..